Up to 6 out of 10 adults suffer from spinal pain each and every year (spine pain includes neck pains and/or back pains)...and worse still is that out of these 6 adults, 50% of them, their spine pain became long term. That basically means: 30% of adults have long term back pain or neck pain. Which is both shocking and not shocking, because it has become a norm. other progressive diseases that can affects bones, muscles and joints of the spine. tingling down the buttocks, leg, ankle and foot. Sciatica can be triggered even by very small "unsuspecting normal everyday activities or movements" such as leaning forward to pick up your toothbrush or bag. Sciatica can also be caused by a stretch injury. And yes, in some cases, sciatica may happen for no obvious reason at all (no obvious reason can mean no real memorable memory of an event that can link to it, but there may be something that happened some time back that we cannot recall). that travels (radiates) down the back of their thigh and sometimes to the front of their shin too. Phoenix Rehab senior specialist physiotherapists are carefully selected to join the team, and they're experienced experts in assessing, diagnosing and treating back and neck problems that you or your loved ones may face. Spinal physiotherapy treatments by senior spine physios are generally regarded as effective conservative management for your back and neck pain. 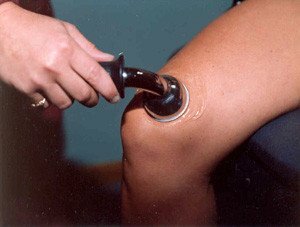 Other than treating the symptoms of pain, discomfort and nerve symptoms (such as radiating sensation/tingling), we will do our best to ensure that we go through with our patients specific customized and effective back exercises to strengthen their core and back muscles to build better stable supporting muscles. Research shows that specific exercise therapies and prescription from fully qualified and experienced specialist physiotherapists is vital in the successful management and treatment of spine-related pains. Our specialist spine senior physiotherapists are trained, passionate, experienced and experts in assessing and treating spine conditions. One of the most important thing for patients to note is that spine problems can be prevented from occurring or recurring by regular training and keeping the back and core muscles strong but flexible . 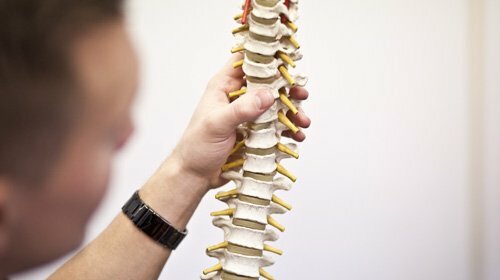 If you find that you have any back or neck pain, be it recently or have been experiencing it for some time already; or know someone who does, do consider seeing our specialist spine physiotherapist. Do not hesitate or wait for it to go away - pain is a normal response by our bodies to signal to us that there is some issues to resolve, and the earlier it's resolved, the faster it'd be resolved. When/if one delays on it, it may become something more serious that may take much more time to resolve.